BEIJING -- Ferrari plans to expand its Chinese dealer network to 15 stores from 10 by the end of next year to keep pace with demand in the world's largest market, where the supercar maker's sales grew 66 percent to 777 units last year, Ferrari China boss Edwin Fenech told Automotive News Europe. 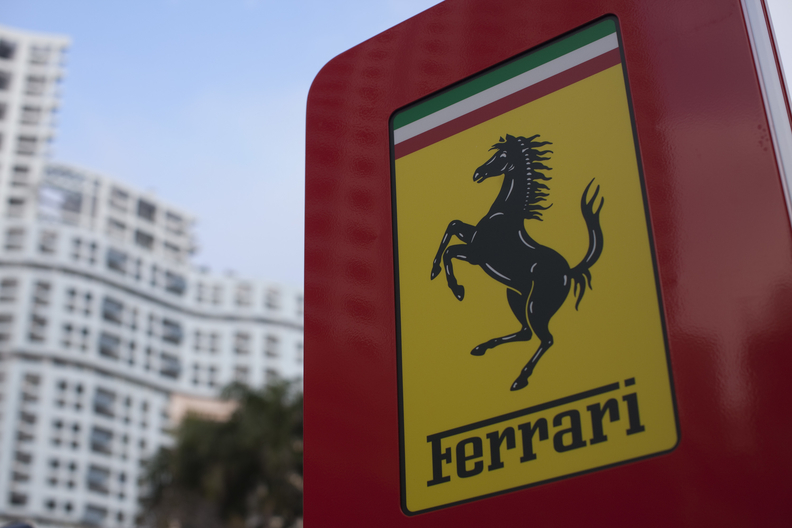 Greater China, which includes mainland China, Taiwan and Hong Kong, was Ferrari's second-largest market last year after the United States, where Ferrari sold 1,957 cars, up 8 percent from 2010. The Fiat subsidiary sold a record 7,195 cars last year, and increase of 9.5 percent from 2010. Because of import duties, China's gas-guzzler tax as well as local sales taxes, Chinese buyers pay 130 percent more for their Ferrari models than Europeans (that means a Ferrari that sells for 200,000 euro in Italy would cost the equivalent of 460,000 euros in Chinese yuan). The taxes and duties cause Chinese buyers to predominately purchase V-8 versions of the California roadster and the 458 Italia coupe, Fenech said.